Oct. 27, 2016 (Hood River, Ore.) -- While the forecast has been calling for big rains much of this October, there has been at least a bit of “sunshine” in the Hood River Valley as of late. A crowd of people from throughout the Portland area turned up to experience Copper Apple Farm, partaking in both a Harvest Fest celebration as well as a fundraiser, benefiting the Veggie Rx Program at One Community Health. Guests of the Harvest Fest initially donated $395 (with the possibility of more coming) to Veggie Rx, which is spearheaded by The Gorge Grown Food Network. The prescription program addresses food insecurity and increases the intake of fresh produce. 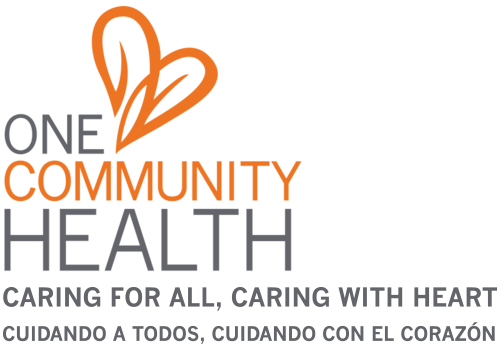 A number of area partners, including One Community Health, play a vital role in implementing the program, such as by giving out the prescriptions to people in need. In planning for their Harvest Fest, the four owners of Copper Apple Farm explored opportunities for “giving back” in the Hood River Valley. They decided on Veggie Rx because it aligned with both their new hobby and personal values. On Saturday, Oct. 15, they opened up their farm and property to friends and business clients, including those of Thrivent Community-Northwest Oregon, which partnered in organizing the event. Thrivent Financial® is a not-for-profit financial strategies organization that helps members be wise with money and live generously. According to Gorge Grown’s website, a recent Columbia Gorge Health Council Community Food Survey revealed the severity of food scarcity within the five counties of the Gorge. It found that one in three people worries regularly about running out of food, while one in five residents frequently skips meals…and all in a region that’s abundant in resources for food, everything from fishing to farming throughout the Gorge.